The way people interact with ads changes every year. 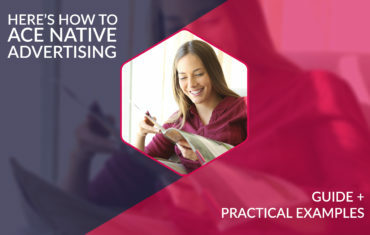 At the moment, the pop-ups, banner ads and other advertising methods that have been dropped on us all over the Internet have slowly sink into oblivion and are replaced with less invasive forms of brand promotion. A great example of this is content marketing. With development of Internet marketing there have been more and more flexible ways invented of promoting a brand and attracting recipients. 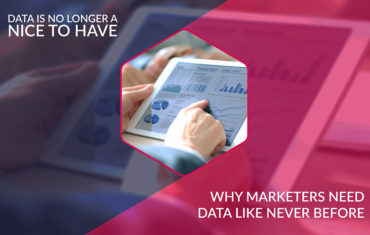 Marketers understand that it is not about “flooding” customers with boring ads, but about making a skillful use of tools which emphasize analysis and increase the effectiveness of satisfying needs. This is how content marketing, has become one of the most effective forms of brand promotion. Content marketing is used by both leaders of global marketing (including John Deere, P&G, Microsoft and Cisco Systems), and small businesses and shops all around the world. Why? Because it works. For content marketing to bring measurable effects, we will use a specific businesses well-designed and documented strategy for content marketing. In accordance with the Guide to content marketing issued by the IAB Poland group in 2014, 27% of B2C and 35% of B2B marketers have a documented strategy for content marketing and 50% of B2C and 48% of B2B marketers have developed such a strategy, but it is not documented. One of the publications discussing designing a good content marketing strategy is a guide prepared by the world’s leader in content marketing Content Marketing Institute (CMI) “The Essentials of a Content Marketing Strategy”. This kind of Internet marketing is based on engaging content that attracts customers, which in turn allows for building permanent and long-term relationships based on loyalty and trust. increasing brand awareness and building your brand as a leader in the industry. Content marketing is therefore not just throwing up random content, but creating it with a purpose in mind. It is a dialogue with potential customers, which is established during a time when they are looking for a solution to their problem. After thorough analysis of factors taken into account by recipients in the decision-making process, marketers create content that is a solution to customer problems. Where is the place that sales occur? It is at a neutral site for a client. A brand creating self to be an expert in a particular field, and able to meet needs of recipients, gains their trust. Only then does a potential customer – that feels the company has the knowledge and specialized care do they decide to make a purchase. Content marketing creates a brand image in minds of audience. It can be done through a variety of techniques. To effectively implement marketing content or marketing content strategy, you need not only thorough theoretical knowledge and a good idea, but also the right tools, such as social media, expert articles, newsletters or tutorials. Content Marketing works in any industry. Let us consider, for example, finance. 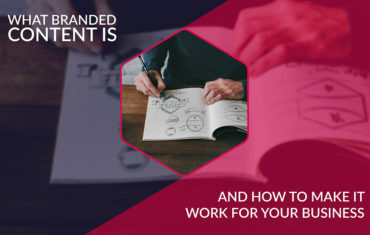 CMI conducted a survey which indicated that 78% of marketers in the financial industry use content marketing to increase brand awareness (82%) and engagement (82%) (source: http://contentmarketinginstitute.com/2015/08/finance-marketing-evolves-content/). Each year, the CMI gives prizes to the best projects, agencies and marketers of content marketing. This prestigious award is largely popular and enhances the reputation of the winners. The list of finalists and winners of 2016 is to be found on the CMI website: http://contentmarketingawards.com/2016-winners-finalists/ . The success of content marketing is largely due to its flexibility and the openness to try new techniques such as competitions or quizzes. In contrast to traditional marketing, which looks for direct contact with client, content marketing starts a dialogue based on listening to customer needs. 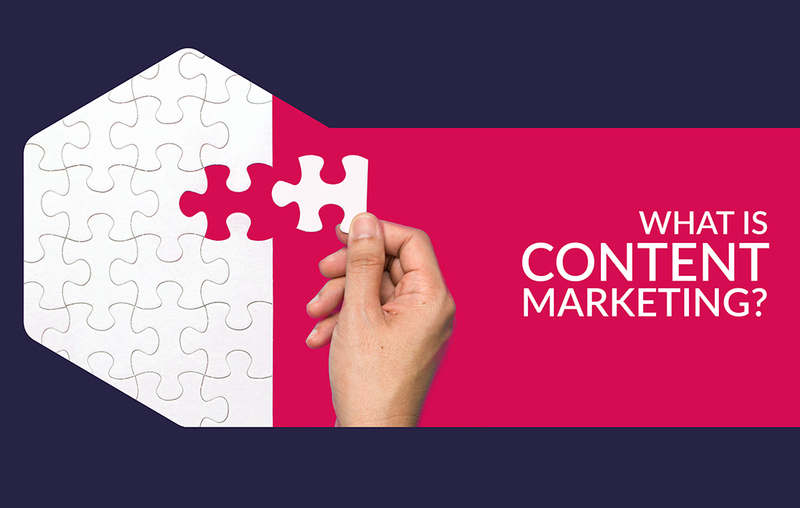 Content marketing is therefore an excellent way to gain customer trust, build lasting relationships and obtain a leadership position for your brand in the industry. It is a good idea to explore its secrets and implement it when promoting your own brand.